An article titled “Governability assessment of the Galapagos Marine Reserve” has recently been published in the Maritime Studies journal. 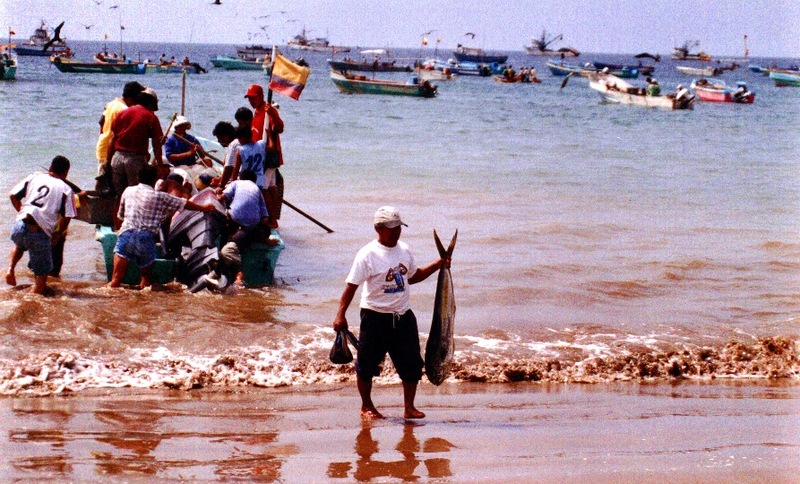 The article, written by María José Barragán Paladines (TBTI member) and Ratana Chuenpagdee (TBTI Project Director), presents the research about the Galapagos Marine Reserve governance. 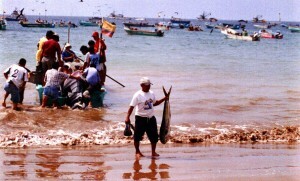 Using the governability assessment framework, which is based on the interactive governance perspective, the study shows that improved governance and increased governability of this marine protected area, ruled under a co-management mode of governance, cannot be achieved without comprehensive understanding about the Galapagos Marine Reserve’s governing system, the systems that are being governed, and their interactions. Among other, the results revealed that the governability of the Galapagos Marine Reserve can be improved by making governance processes more transparent and by better consideration of the social component in the governing system.